Helping you to achieve your goals and bring your dreams to life - you can do it! 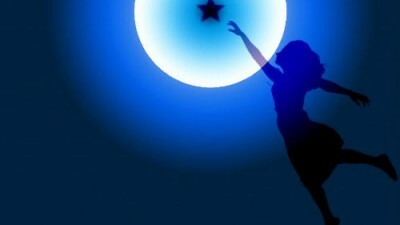 “Reach high, for stars lie hidden in you. Perhaps you know exactly what your goal is, but haven’t yet worked out how you will achieve it. Or, maybe you feel like something has to change in life, but you don’t know exactly what. Or, have you started out towards your goal but feel like you are losing your way, or losing your energy? 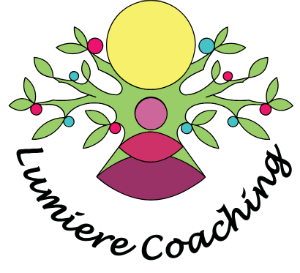 Lumiere Coaching can help you to confidently and successfully achieve your goals – and will help ensure you enjoy the journey as well as the achievement! I can help you to identify what you want, create the opportunity and move towards achievement with confidence and excitement – whatever it is that you want to do. Celebrating your successes….each step of the way! Lumiere Coaching utilises life coaching and NLP to help you to achieve your goals and live a happier, more fulfilled life. 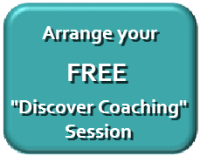 Make a change, achieve your goals, bring your dreams to life – contact me to arrange a free initial consultation. Error: Error validating access token: Session has expired on Sunday, 07-Apr-19 11:10:04 PDT. The current time is Wednesday, 24-Apr-19 16:42:39 PDT.